Jarvis is joined by David Attenborough, who talks about a little-known series on folk music called The Song Hunter which he produced in the 1950s with Alan Lomax. 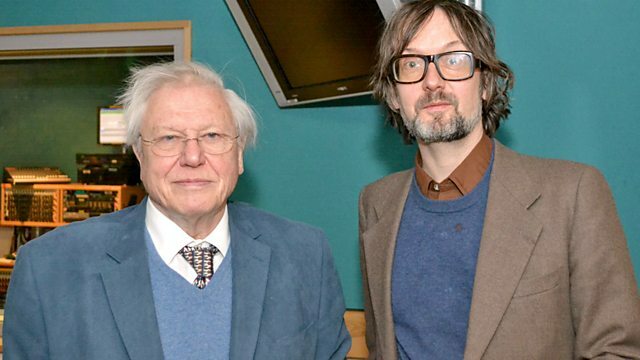 Jarvis is joined by Sir David Attenborough, the famed natural history film-maker. As well as talking about the more obvious highlights of David's career, Jarvis will be largely touching upon a lesser known series on folk music called The Song Hunter that David produced in the fifties alongside the ethnomusicologist Alan Lomax. Man, A Choice for the Future of Life on Earth?